Have you recently installed Google Apps? If so, you’re probably looking for ways to enhance and extend the functionality of your Google Apps domain. Third party applications from the Google Apps Marketplace will give you the added functionality you’re looking for. 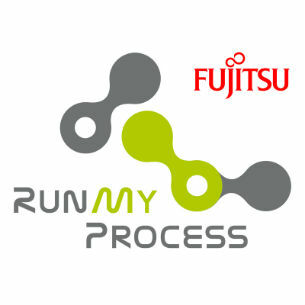 There are apps for all kinds of business processes from CRM to Accounts, Marketing to Field Service and Customer Support to HR. The Google Apps suite provides a comprehensive and compelling motivation for organizations to migrate to the cloud, but it's the growing ecosystem of third-party apps that makes the whole experience even better. If you’re not familiar with Google Apps Marketplace, think of it like an online store. It's where you can browse, find and get set-up with web apps or third party software solutions that integrate nicely with the Google Apps suite. These apps will improve the efficiency of your business by allowing users to share data and collaborate on projects as well as connect to their daily workflows in apps like Gmail, Google Calendar and Google Contacts. To help you get the most out of Going Google, we have selected the best of these highly integrated third party applications so that you can significantly enhance and extend the functionality of Google Apps and confidently move your business to the cloud. 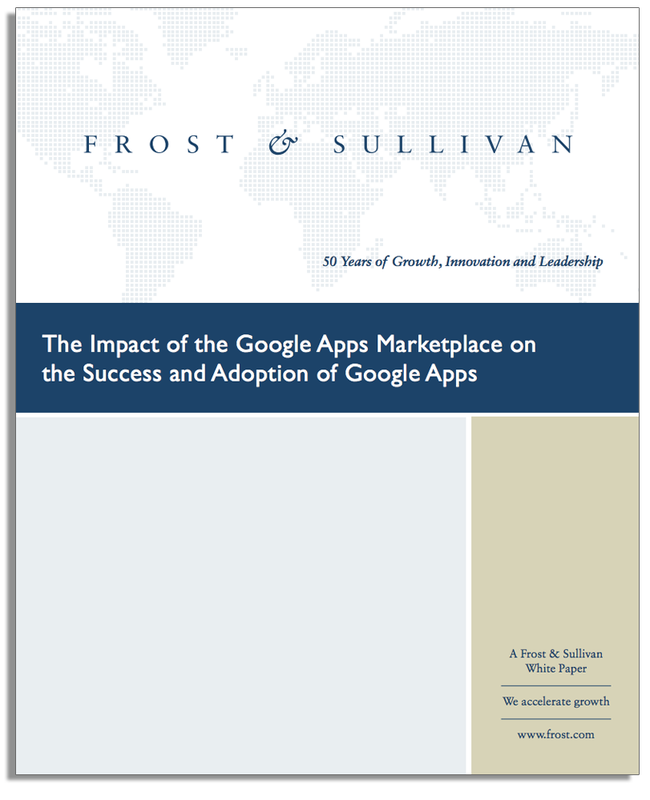 Download the white paper to discover how the use of Marketplace apps is driving the success and adoption of Google Apps. Smart software for growing businesses. 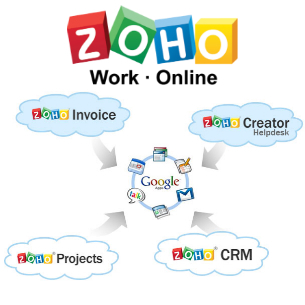 Zoho provides a suite of 30+ applications, everything you need to boost sales, step up productivity and manage day-to-day activities. Tightly integrated. Ready for mobile. 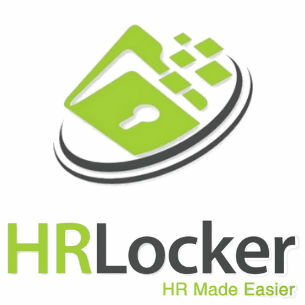 The HR Software for Smart Companies. Streamline all of your HR tasks, track employee absences, store HR documents and employee data in a secure web portal, manage time sheets, generate reports and more. Let team members instantly sync and share data on any device, so they can work together from anywhere. 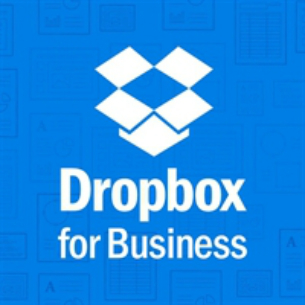 Dropbox for Business is the secure file sharing and storage solution that employees love and IT admins trust. 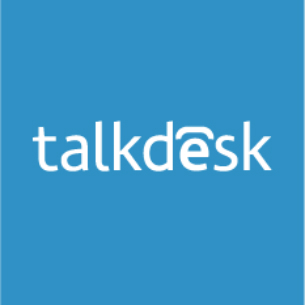 Create a cloud based Call Center in 5 Minutes with Talkdesk. 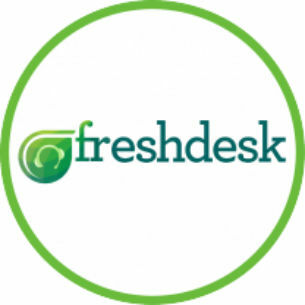 One-click integrations with Google Contacts, Nimble, Freshdesk, ZohoCRM and many others. No phones, hardware, downloads or coding required. 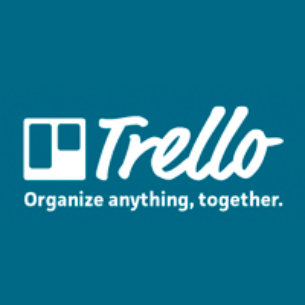 Trello is the free, flexible, and visual way to organize anything with anyone. Drop the lengthy email threads, out-of-date spreadsheets, no-longer-so-sticky notes and clunky software. Trello lets you see everything about your project in a single glance. 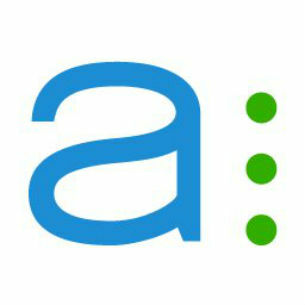 Asana has re-imagined team communication from the ground up. Conversations and tasks are in one place, so everything is actionable and transparent. When less of your time is spent in email, you’ll have more time to get work done. 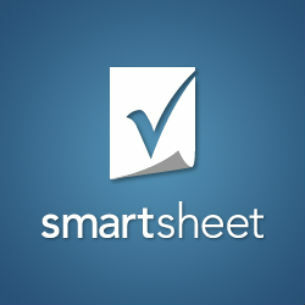 Manage projects or track sales opportunities using Smartsheet, the smarter spreadsheet. Familiar spreadsheet format with deep integration to Google Apps, add file attachments, discussions and alerts directly on each task. Quickly build a project workspace or company intranet using documents and data from Google Drive. 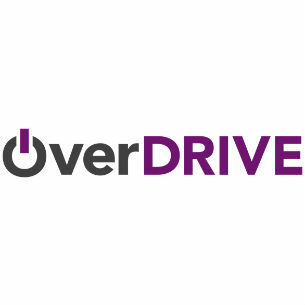 OverDRIVE is a smart way to provide users and teams with simple and powerful access to corporate data and information. 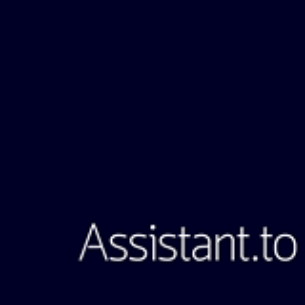 Assistant.to transforms the tedious process of scheduling meetings for both organizer and participant. By eliminating the back & forth, the hassle of scheduling meetings is largely eliminated. 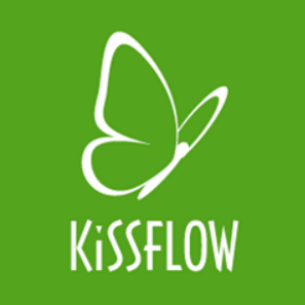 KiSSFLOW is the first workflow product built exclusively for Google Apps. It's the favorite tool for IT, Finance & HR to automate all business processes, be they order tracking, vacation requests or PO approval. Easily develop workflow-based collaboration and document management applications that use Google Apps to the fullest extent and meet the exact needs of your business. Connect over 2,500 other apps. 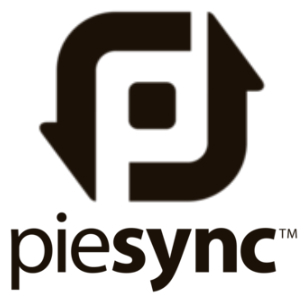 PieSync fills the gaps between your CRM contacts and other cloud apps through bi-directional synchronisation of your Google Contacts with all of the leading CRM applications plus MailChimp and ActiveCampaign. 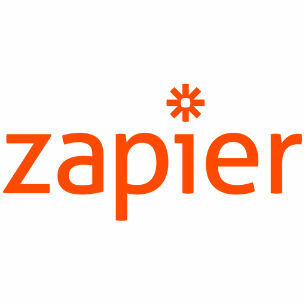 Zapier is a tool to connect web apps. An integration between two apps is called a 'Zap'. A Zap is made up of a Trigger and an Action. Whenever the trigger happens in one app, Zapier will automatically perform the action in the other. Bullet's free online accounting software is a full double entry accounting solution. Designed for users, but powerful enough for accountants so it can grow with you. 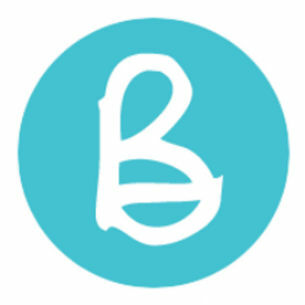 Bullet has tax calculators to automate your Irish tax returns so can submit your tax online.